Feature trailer has arrived for Brad Birds 'Incredibles 2.' 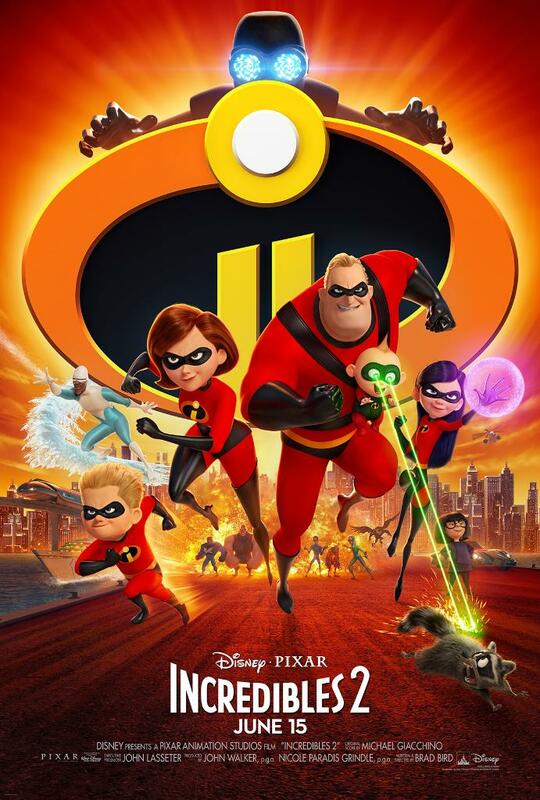 Directed and written once again by Brad Bird the film features the voice talents of Craig T. Nelson, Holly Hunter, Sarah Vowell, Samuel L. Jackson, Brad Bird and John Ratzenberger, Huck Milner, Bob Odenkirk, Catherine Keener, Sophia Bush, Jonathan Banks and Isabella Rossellini. The Incredibles will return on June 15th for the US, 13 July 2018 for Ireland and the UK.